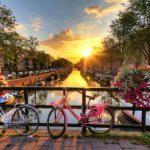 Amsterdam might be one of the hottest tourist destinations in the world, but if you only have a few days to spend in this amazing city, you can’t waste a moment on popcorn fares. You want the good stuff, the spots that will stick with you long after you’ve left. That’s what we’ll be looking at today. Now, it’s important to note that the places you’ll be visiting today won’t necessarily paint Amsterdam in terms of how the locals see it. Instead, these are places that cater specifically to tourists. 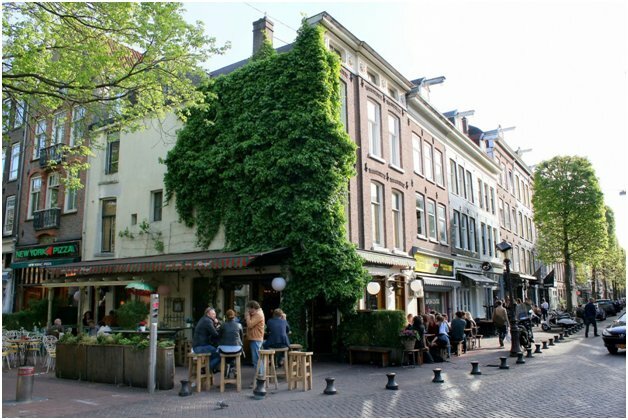 Known as the Latin Quarter in Amsterdam, De Pijp features some of the most exquisite fusion cuisine that you’ll find in this city. 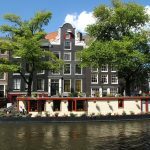 The cultural mix is also reflected on the incredible terraces as well as the many convivial cafés that you’ll find within this small sector of Amsterdam. It’s an especially popular destination for those with an affinity for the arts and a fondness for the 60s. A lot of people might say that the Madame Tussauds wax museum can almost be described as a tourist trap, but that’s exactly what you want, right? You want a place where you can spend hours just getting lost in the displays and staring at your surroundings with wonder. That’s what Madame Tussauds is. 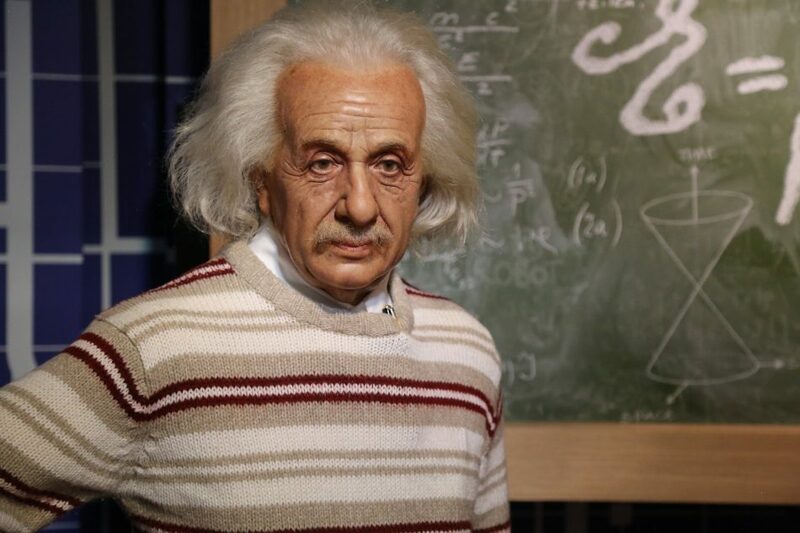 The facility features some of the most realistic wax figures of influential people throughout history as well as Hollywood stars that even gave their living counterparts pause. If these stars stood beside their wax statues and stand still, it can be difficult to tell which one is real. If you like comedy, you might want to check out the Boom Chicago group. It’s basically a legendary creative organization that specializes in social commentary, be it Dutch or American issues. Some of its alumni include American comedian and talk show host Seth Meyers, and famed sketch celebrity Jordan Peele. With Amsterdam being the home of the legendary Vincent Van Gogh, you would be remiss not to visit the Van Gogh Museum, even for just a little bit. This facility contains the largest collection of the works of the tragic artist, many of which are not even remotely known by most people. 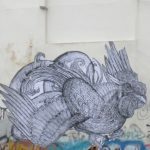 You might be surprised at what you find. 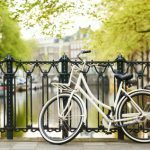 Finally, what is a trip to Amsterdam without a ride in its canals? 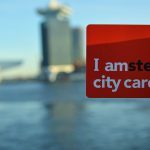 This is an amazing way to experience the city in a way that really makes visitors feel like they are getting value out of their trip. Seeing what Amsterdam has to offer from the water just provides you with a different kind of perspective and can change your expectations. There are a lot of services that can help you in this area, but it’s best to choose the bigger boats because they are often catered to tourists. As such, you’ll see more of the city’s delights that you might want to visit after the boat ride is done compared to the shorter trips with the smaller vessels, and so the cycle continues.